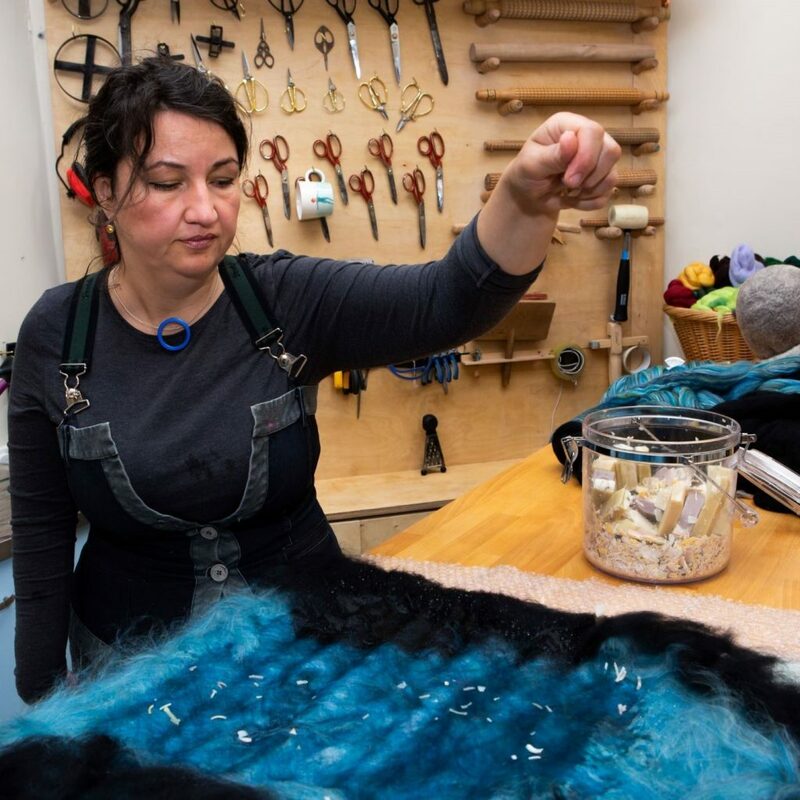 I am pleased to offer 3 different types of felting workshops in 2019. Please read about them below. 3rd Friday of the month. This is a drop in class, but booking is essential. Are you curious about textiles? Would you want to have a go at rustling up some magic up? Let’s transform wool and silk into delicate joyful flower or a bursting with colour picture! Come and join Niki in her studio in Marlay Park. 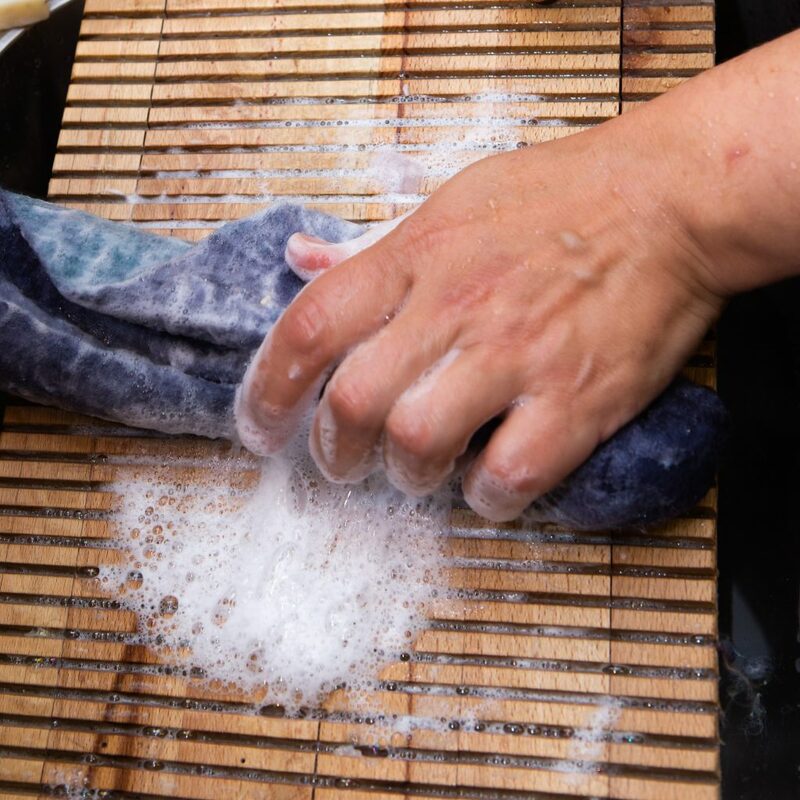 Using a handful of fibres, a pinch of soap and a sprinkle of hot water you would create a beautiful piece. Niki is an award winning felt fanatic who loves nothing more than to share her passion for wet felting. Try out her internationally renowned niki&niki felting tools. All beautiful luxury fibres are included. Just bring a towel and your smile. Tea or coffee and cake break is part of the experience. Day long classes suitable for people with previous experience or with tonnes of ambition, curiosity and gumption. You will end up with a hat, a scarf or a beautiful set of gloves. 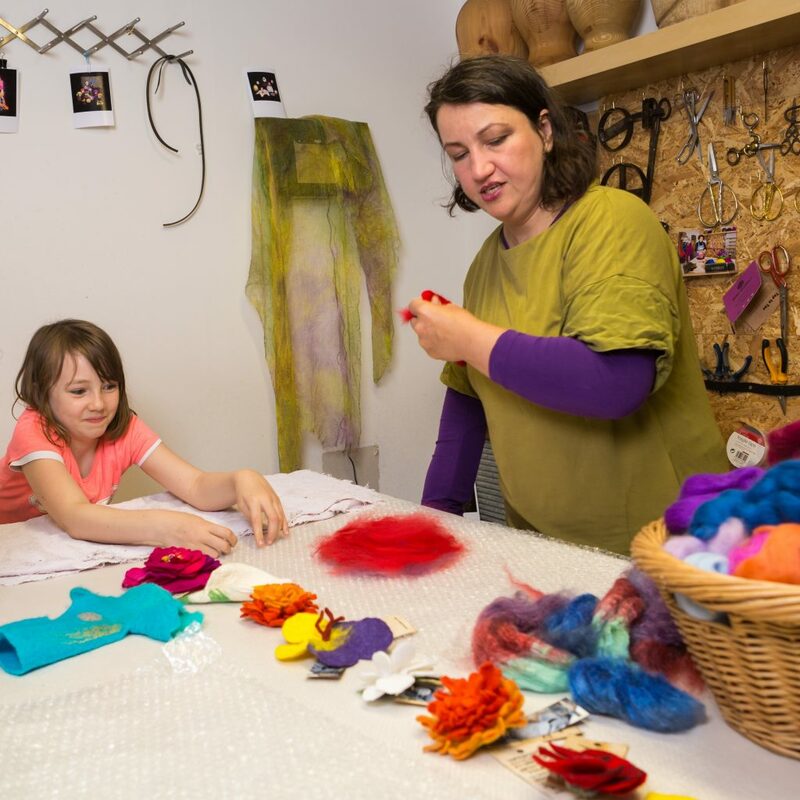 Creative fibre experiences for children.